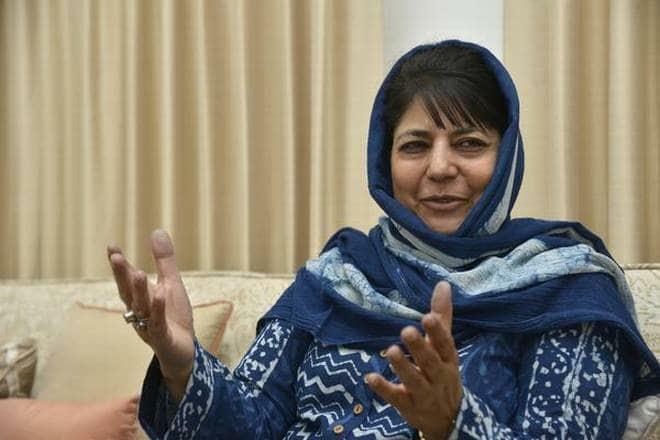 Srinagar, Jan 16: Peoples Democratic Party (PDP) president Mehbooba Mufti on Wednesday hailed the SP-BSP alliance in Uttar Pradesh ahead of the Lok Sabha polls, saying it was heartening to see regional forces asserting themselves and coming together without the clutches of national parties. The former chief minister in PDP-BJP coalition government said in the run-up to the general elections, there is no denying that UP results will be instrumental. “Heartening to see regional forces asserting themselves and coming together without the clutches of national parties,” she wrote on micro-blogging site twitter. On January 12, the BSP and SP made a formal announcement of an alliance in UP. Following this arrangement, the BJP would face a formidable task in the state if it wants to come anywhere close to the tally of 71 seats that it achieved in the 2014 Lok Sabha elections.